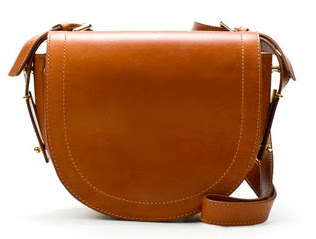 I adore this messenger bag. I could see this draped over a black chunky sweater paired with dark skinny jeans and black or camel riding boots. Cute right? The prices are cute, too. 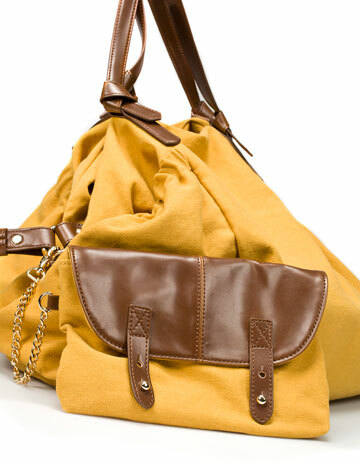 The messenger bag is $69.99 and the yellow bag is a whopping $29.99!! Unfortunately, these are only available in stores. They don't sell anything online. They just show all of the pretty things they offer online. Wonder why?? So am I the only one already thinking about fall? Fashion and other random things been on my mind lately, hence all of the posts related to fashion and random things. I still love interior design! I am sharing a gorgeous home with you on Monday that I promise you won't want to miss! I hope you have a great weekend! Hey Tiffany..thanks for the comment. Hope all is great wth you. I saw the horse you won the other day while I was at ZG and thought of you. Love that yellow bag! Its perfect for fall! Love that yellow bag! And at that price, I could afford to get the clutch, too. Thanks for sharing. Love both bags! The yellow is so fun. love love both of those bags! and I'm always looking forward to fall.. my fav season, fav colors! love it! Oh I love both bags! I really look forward to Fall also. 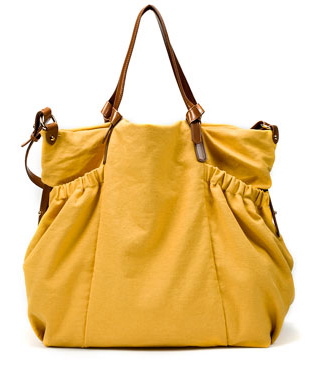 I love the yellow bag!!! Me wantie. Whether you want to attend an evening party or you wish to visit to a restaurant with your spouse, it is advisable that you should wear a nice outfit with a huge V neckline. When you buy it, it is important that you should also buy a special type of underwear that seems to fit well with this type of outfit. You should wear a pair of stilettos and you should wear jewelries such as rings, earrings, bangles and so on.